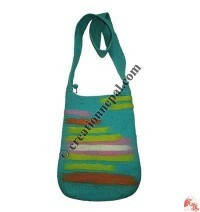 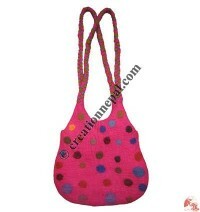 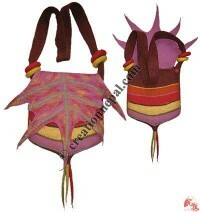 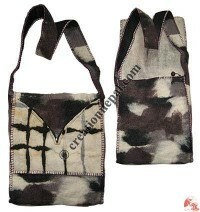 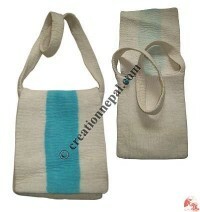 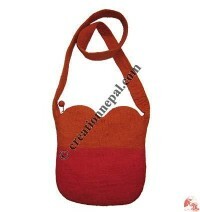 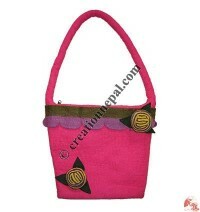 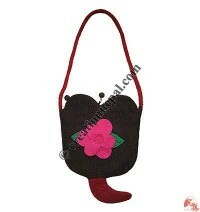 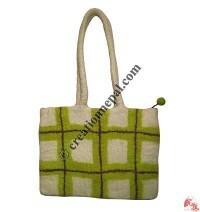 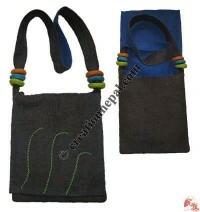 Rich in colors and designs felted woolen bags are popular handicrafts items from Nepal. 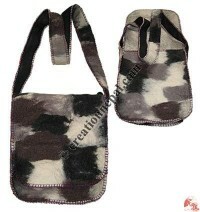 All our felt bags are available in custom made size and colors as we work more than 45 colors. 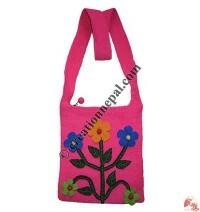 Choose the bags from our online catalogue below or can send us email with your own colors and designs, Creation Nepal can help you to have your own felt bags. 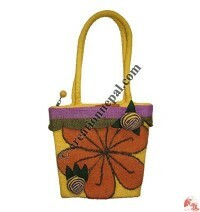 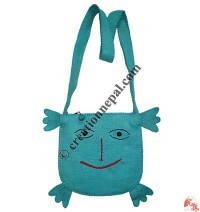 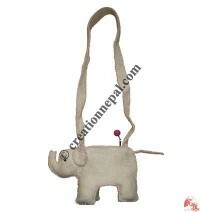 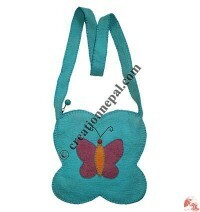 Find the Nepalese felt bags online at wholesale prices below.